Trapped in an abusive relationship? Divest! Two days ago, Hawaiʻi State Governor David Ige acknowledged the abuse that has already taken place on our sacred summit, and a moment later he confirmed that the state will use its monopoly of force to enable continued violence to our mauna. His announcement that the State of Hawaiʻi will protect and enforce the TMT International Observatory corporation’s right to proceed with construction atop Mauna a Wākea is not surprising. We are in an abusive relationship with the settler state and with capital. The settler state—the State of Hawaiʻi and the U.S.—violates Mauna a Wākea and the Hawaiian people on at least three levels. This land is part of the wao akua. It is not a place meant for frequent human activity and certainly not for human habitation or for massive, permanent structures. The summit is part of the national lands of the Hawaiian Kingdom. The State of Hawaiʻi has repeatedly attempted to suppress and silence Hawaiian assertions of our sovereignty on our lands. We don’t want a “cultural council” that will work with/for settler state authorities. We want the full powers of our government back. Even under the State of Hawaiʻis own land use system, this land is zoned as “conservation.” It is unfathomable to see how one can rationalize building THE largest building on Hawaiʻi island in a conservation zone. The state is perpetrating violence against Hawaiian lands and peoples on all of these levels. Ige promised it would stop. 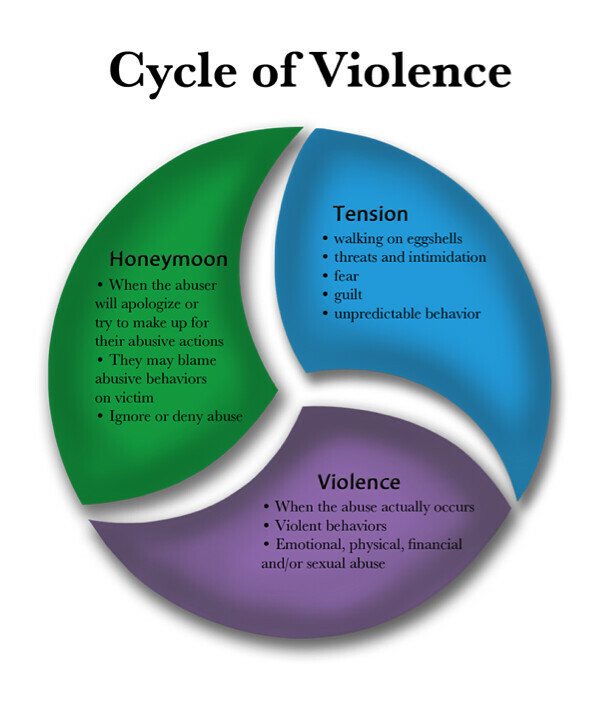 But why should we believe the abuser, when the violence continues? We have international scientific agreement about the need to keep carbon emissions from raising global temperatures any more than 2 degrees, and we know that emissions are out of control and growing. We know that a major shift in our consumption patterns is necessary to stem the changes that we are already witnessing on the ground. We know that a rapid and urgent shift to renewables is necessary. Heck, the University of Hawaiʻi’s Board of Regents just voted to divest from fossil fuels, thus acknowledging the immensity and urgency of the problem. Why then would we support a project that would be the largest industrial complex on Hawaiʻi island? Think about all the energy and natural resources that will be used to mine and manufacture the materials, to transport them up the mountain, and to construct the TMT. Think about the existing electricity demand of the existing, smaller telescopes and facilities on the mountain. It seems to me that widely-agreed upon scientific findings are telling us that we need to run as fast as we can and devote all the resources we can toward solutions that will help preserve the possibility of human life on this planet. The TMT will not help us in this effort. Stop the violence. One way you can support the transformation of this violent relationship is to support the call for divestment from the TMT project. The governor has made his position clear. Now, we need to speak to those who are funding this project. You can sign on to a letter calling for divestment from the TMT here. Please share the divestment letter widely.